RTI is pleased to announce that Connext® 6 is now available for download from the RTI Support Portal, the RTI.com website and from the RTI Community website. 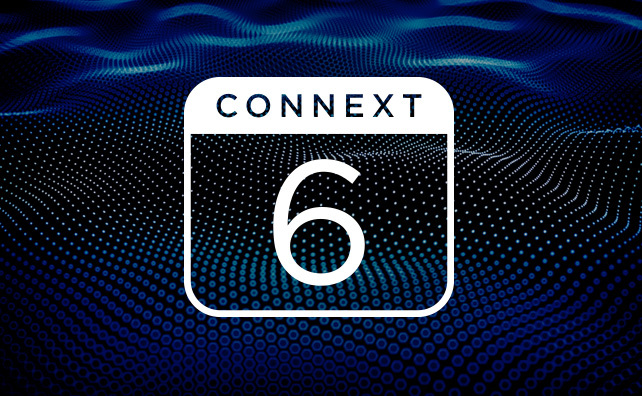 Connext 6 is a full release that features new capabilities and enhancements across the Connext product suite, including Connext DDS Secure 6.0.0, Connext DDS Professional 6.0.0 and Connext DDS Micro 3.0.0. For more information about the new features, platforms, enhancements and issues fixed in the Connext 6 release, please see the What’s New, Release Notes and Platform Notes on the RTI Community documentation page. The User Manual for Connext DDS Micro 3.0.0 can also be found there. The Migrating to Connext 6 page provides detailed information on upgrading systems from the 5.3.1 release to Connext 6. Over the coming weeks the engineers who worked on this release will be describing some of the features in this release on the RTI Blog and Podcast.